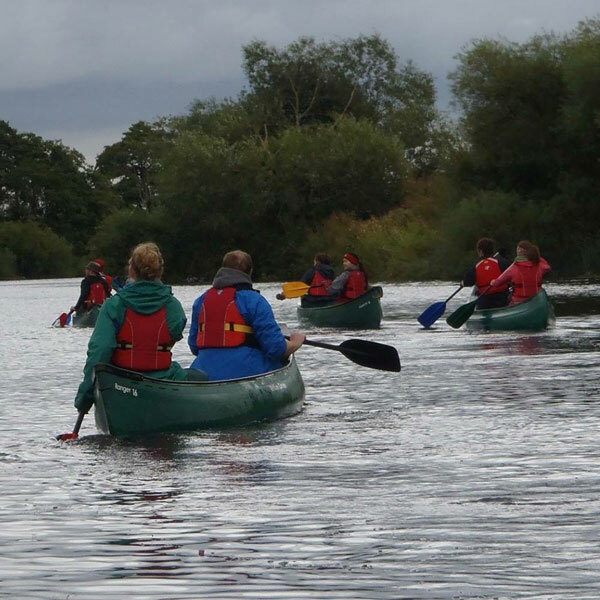 For those of you who fancy something a little different than your average hen or stag do, take to the countryside and choose from our extensive range of outdoor activities suitable for all ages and abilities, it could be a half day, full day, or the whole weekend. 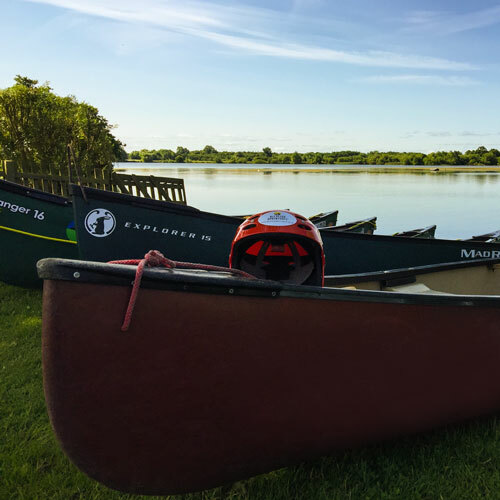 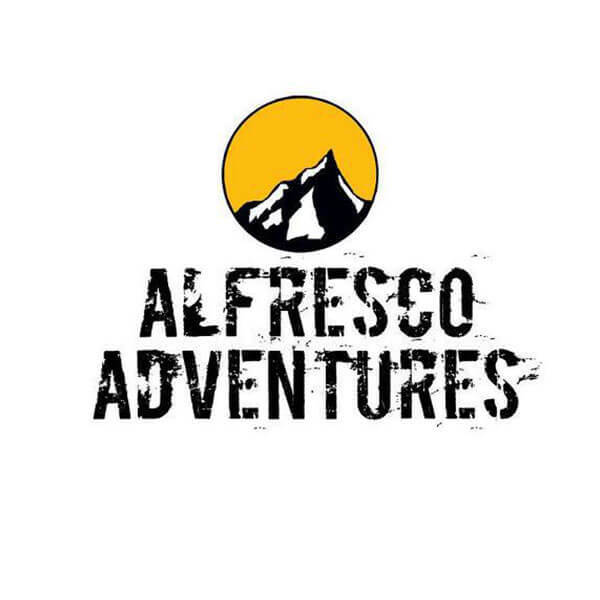 Alfresco Adventures can take the stress out of your event planning and arrange a completely unique experience for you! 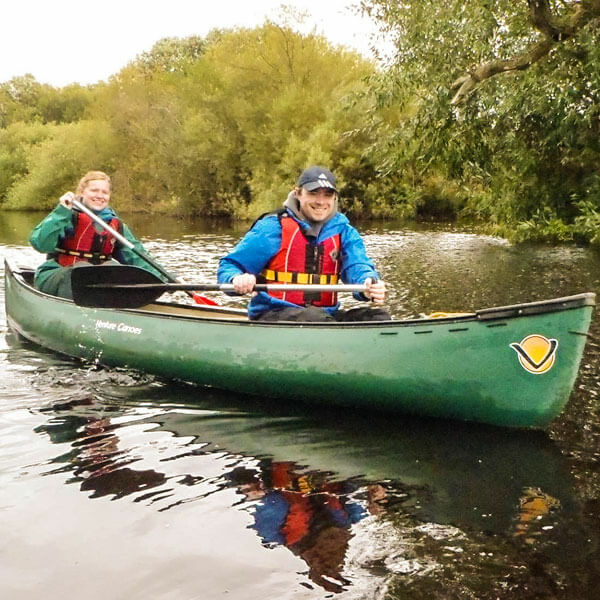 Why not have a go at something you have never tried before to set you up for a great night out to celebrate one of the last days of freedom of the bride or groom! 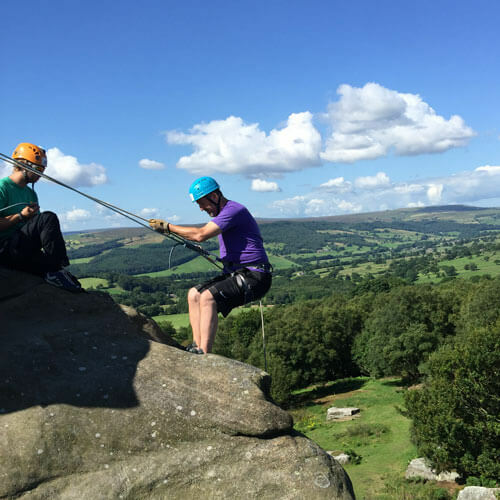 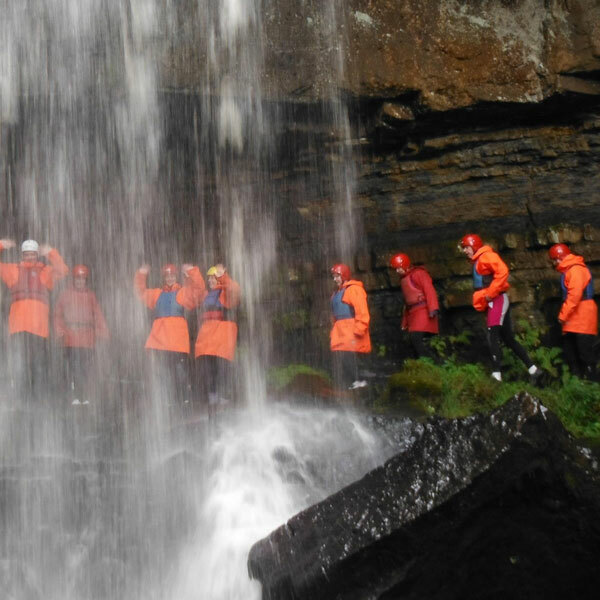 At Alfresco Adventures, we offer fun and safe activities in North Yorkshire and the Lake District which will give you and your friends a hen or stag do with great memories. 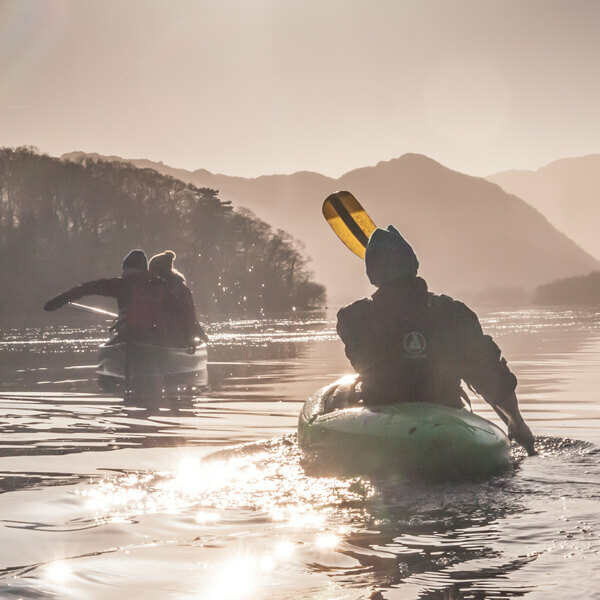 All our bespoke outdoor activity packages are set in beautiful locations and can be tailor made to suit your needs. 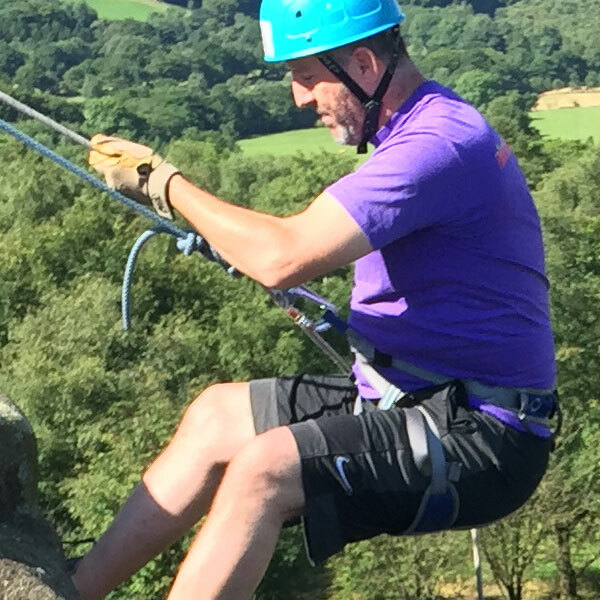 How about rock climbing and abseiling that really get the adrenalin pumping or something a little more sedate. 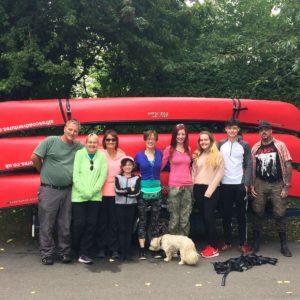 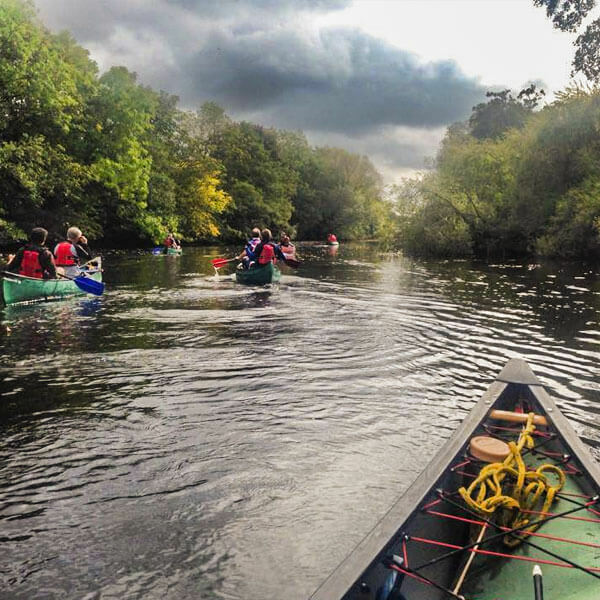 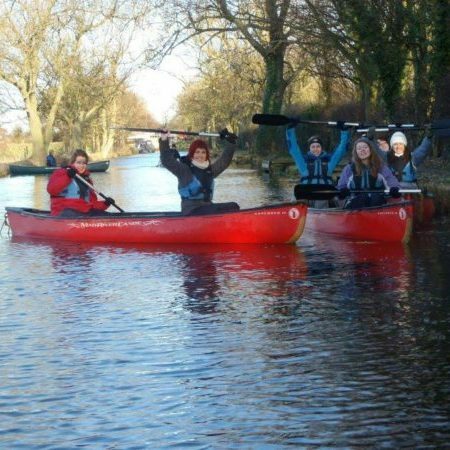 Our canoeing adventure from Linton-on-Ouse in to York City Centre, ghyll scrambling at Stoneycroft Ghyll in the Lake District near Keswick and the raft building followed by an archery competition at Ellerton Lake, near Richmond North Yorkshire have been very popular choices for activities with our clients. 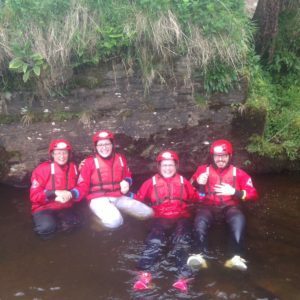 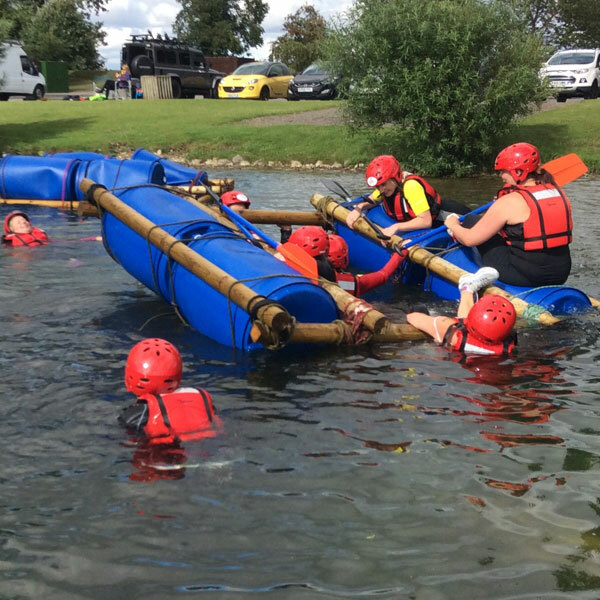 We cater for group sizes of 4 to 25 people depending on activity and location. 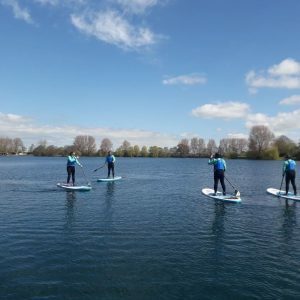 All the activities below can be added to your weekend these might include a brewery tour, cocktail making or a life drawing class! 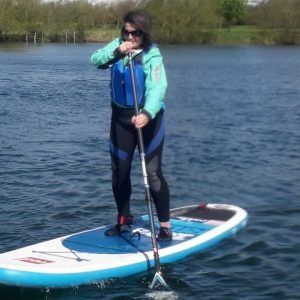 We are always open to suggestions for new ideas. 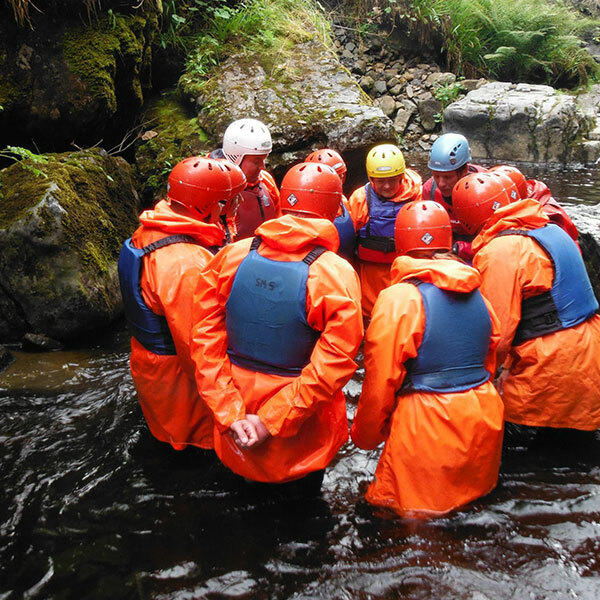 All our instructors have years of experience working with stag and hen groups, our aim is to make your day great fun with plenty of laughs. 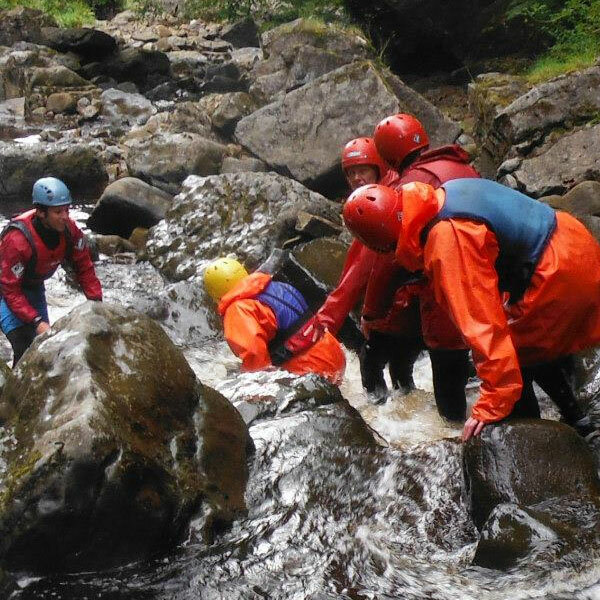 Our activities typically run between 10am-1pm, 2pm-5pm or 10-4pm. 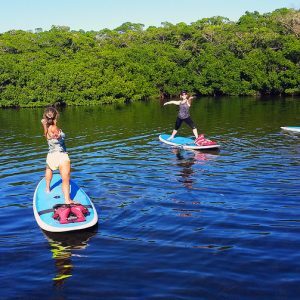 Celebrate one of your last days of freedom with us!